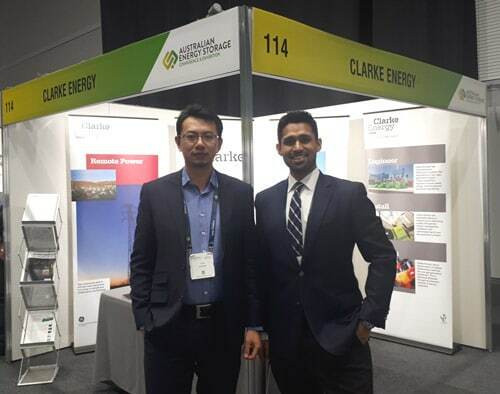 Clarke Energy joined a team of exhibitors at the Australian Energy Storage Conference, held on 23rd and 24th May in South Australia at the Adelaide Convention Centre. The event was yet another great success with the largest display of exhibitors and brands consisting of both international and local exhibitors. 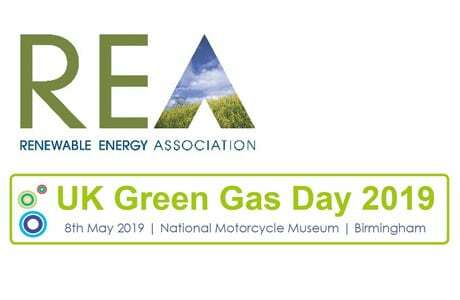 Clarke Energy demonstrated our ability to offer products for hybrid power solutions displaying our gas and diesel engines, EPC capability along with other valuable power systems products. 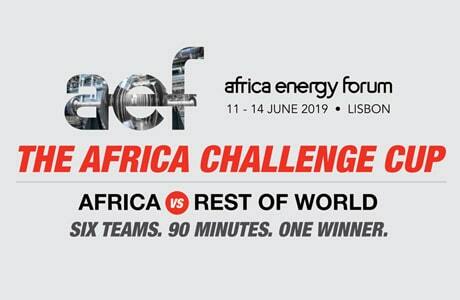 The event comprised of exceptional industry speakers presenting an array of subjects from large scale energy storage, remote energy systems, microgrids and best practice solutions to help organisations keep up to date with emerging markets evolving within the industry. One subject of particular interest was “Energy Storage & Hybrid Solutions for the Mining Industry” Guest speaker Rebecca Knol, CEO of the South Australian Chamber of Mines and Energy (SACOME) along with a few industrial leaders presented the need for high power, low energy lithium battery storage for the provision of inertia, spinning reserve and stability support in off grid mining applications. Clarke Energy staff took the opportunity to work closely with energy storage industry suppliers to offer solutions that would optimise efficiency, reliability and availability in this fast growing market.